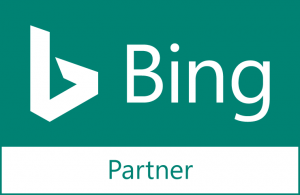 Speak to in-market consumers and build and maintain a relationship with your existing customers. Engaging with your market through social media posting, content sharing, and advertising builds brand awareness and maintains a long-term relationship with your customers. Facebook is the largest social network around and every automotive dealer needs to have an advertising plan to reach this segment. Our team leverages multiple data sources to target customers including dealer data, website shoppers, and 3rd party data. Using innovative sharing software and Automotive focused content, we engage consumers with your brand, during multiple phases of the buying cycle. 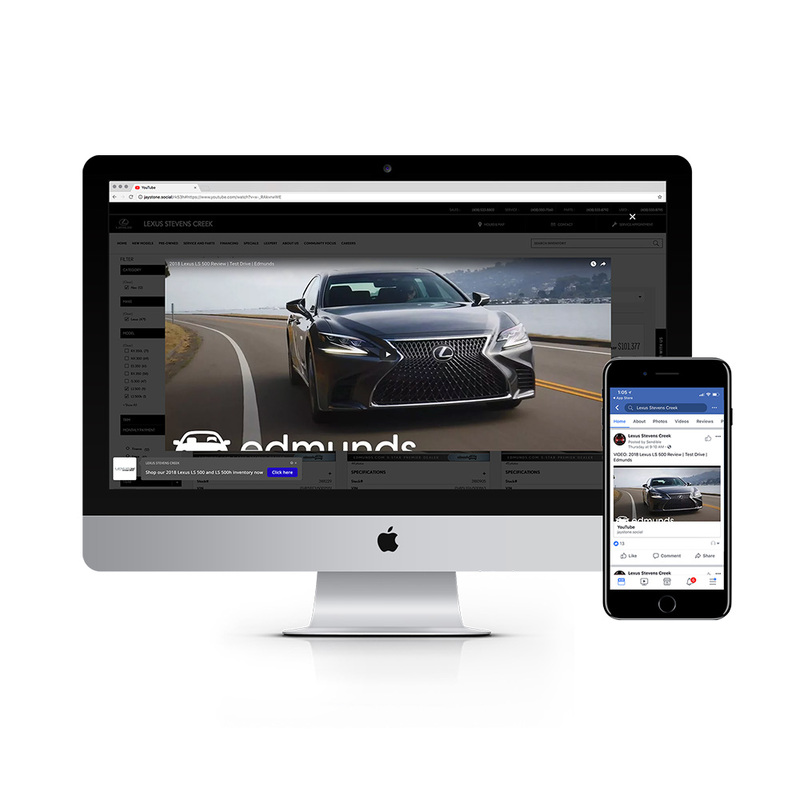 Using 3rd party content and engaging video content, we are able to capture the attention of automotive shoppers and bring them to your website. Social media is one of the best opportunities to speak to in-market consumers and drive them either to your showroom or service lane. Maintaining an active social presence is key to any dealers social strategy. We do this by regularly posting to your Facebook page with great automotive content. Additionally, our team will work with your store’s social media champion to share local, grassroots content in addition to quality posts which discuss or share accolades concerning the vehicles you sell.